Our relentless search for the best Carnaroli, Arborio, and Vialone Nano rice has driven the itinerary of many recent trips throughout Northern Italy. This year started with a fantastic trip to Pitti Taste in Florence where we were introduced to Acquerello and Riserva San Massimo. Both producers have a unique story and philosophy behind their products and the results are truly exceptional. This is not only our opinion but the opinion of the many Michelin starred chefs that rely daily on either of these brands to deliver the best risottos in Italy's current culinary landscape. Acquerello and Riserva San Massimo will both join our product lineup for next year and will replace all other brands of rice we currently offer. 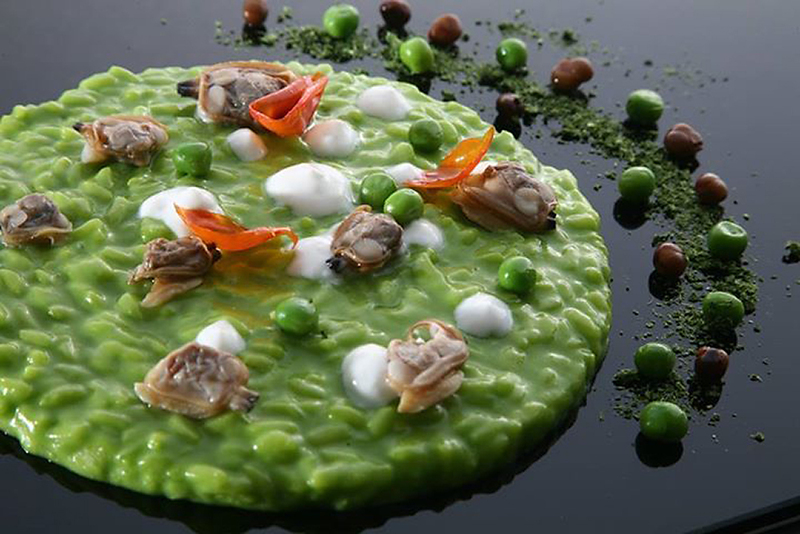 For an in-depth view of Riserva San Massimo and its premium Carnaroli rice you may go to their brand page by clicking here.